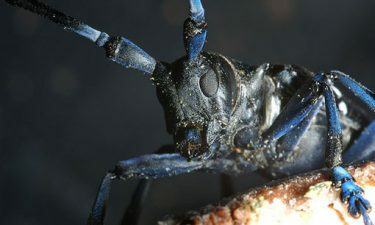 The Asian longhorned beetle is an invasive pest from Asia that came to the United States concealed in solid wood packing material, pallets, and crates used to transport goods from overseas. 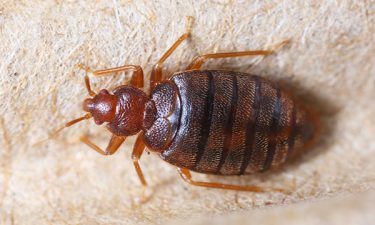 Bed bugs were once thought to be eradicated from the United States, but they are making a comeback and have affected every major city in Ohio. 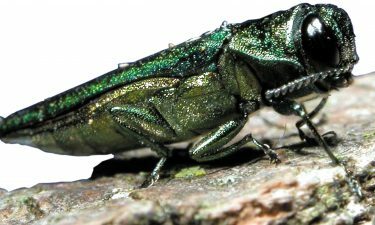 The Emerald Ash Borer (EAB) is an exotic, invasive wood-boring insect that infests and kills native North American ash trees, both in forests and landscape plantings. © 2019, Insect Issues Clermont County Ohio. All Rights Reserved.